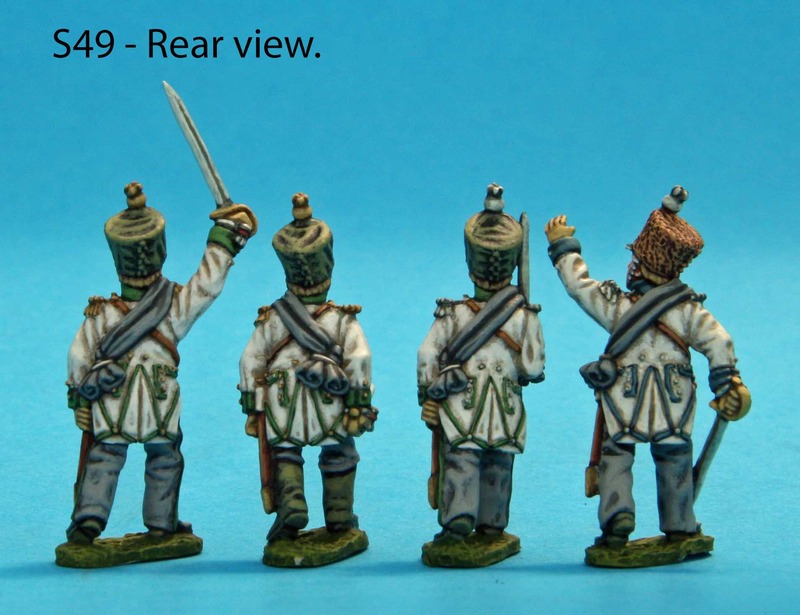 Categories › Saxon › S49 – Four foot officers in white coats. Covered shakos. 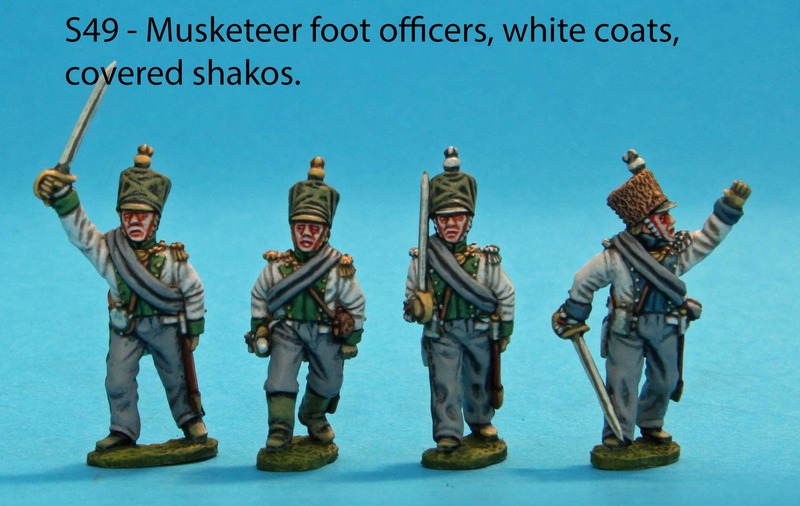 Four foot officers in white coats. Covered shakos.